A dental filling is a restorative option that is given to a tooth that has been infected by bacteria. Bacterial invasions proceed in different ways. Sometimes a person can suffer from gum disease, but sometimes a person can develop dental caries. Dental decay usually begins at the grooves and fissures found at the occlusal table of the mouth. These areas collect much food that allows bacteria to thrive, and bacteria begins to eat away on the healthy tooth structure, initiating disease. At its early stages, dental fillings can resolve this issue. This involves the cleansing of the tooth of diseased tissue by drilling, after which appropriate dental fillings are provided to seal the prepared cavity. According to the nature of the cavity and the preparation. According to the progression of the disease, tooth decay may proceed in various ways and it may be small or large, depending on how severe the infection has spread. The most common cavities are those that develop from the central fossa, but there are other types of caries classifications —- the nature of the disease infection will dictate the type of tooth preparation required. – Class I caries are the ones previously mentioned. These are caries that develop on the occlusal table, affecting a single surface of the tooth. – Class II caries are those that involve the occlusal surface as well as any of the proximal walls, thus involving two surfaces. Sometimes it could involve both proximal walls, involving three surfaces. – Class III caries are smooth surface caries limited to a single proximal surface and is usually found on the anterior teeth. – Class IV caries are more extensive smooth surface caries that involve the proximal surface and extends to the incisal or biting surface of the teeth. – Class V caries are smooth surface caries located on the facial surface of the teeth usually at the necks of the teeth, following the shape of the gingiva. According to the technique. There are two main techniques that are followed for dental filling procedures, direct and indirect. Direct dental fillings are traditionally practiced in dental offices and they are performed inside of the mouth. 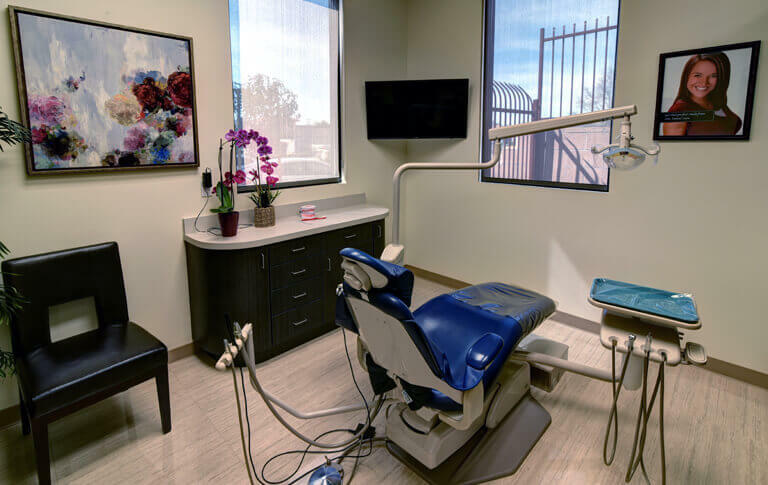 Indirect dental fillings are more complicated and they require an extra step which involves taking a dental impression for cast fabrication, wherein the fillings will be constructed with. Indirect dental fillings are also known as inlays and onlays and they are permanently installed in the teeth with an adhesive or cement. According to the material used, dental fillings can be classified as either metal or tooth-colored. Metal fillings such as gold and silver amalgam are the traditional material of choice and they were popular because of strength. Tooth-colored fillings are more aesthetic and so much more popular nowadays. 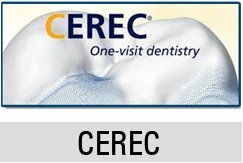 They are available as composite resin, ceramic and porcelain, and may be given to direct or indirect procedures.